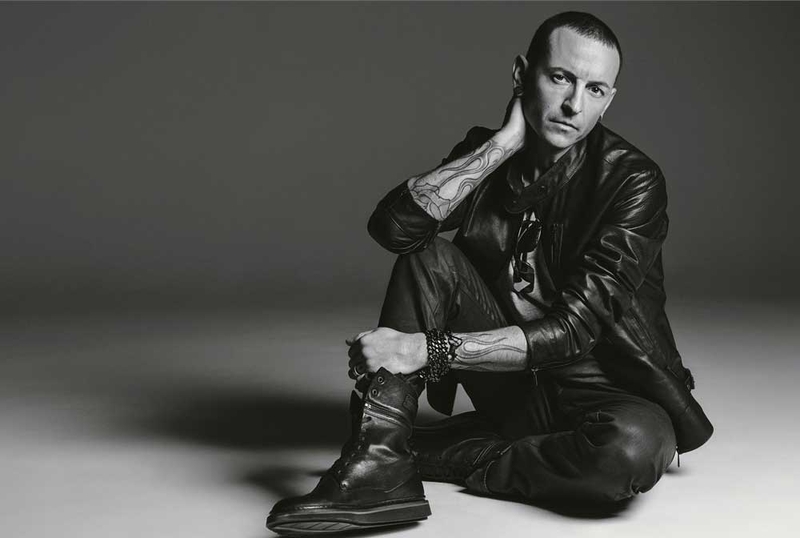 It is forever unforgettable sorrow that we lost such a talented artist Charles Bennington in 2017, He is one of the greatest singers, actors, song writers of all time, and brought us countless mind-blowing and heart-moving moments with Linkin Park songs. 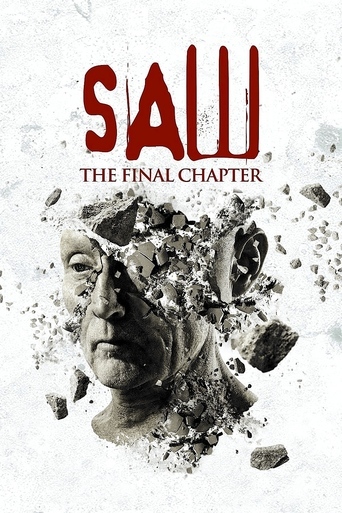 As a memorable collection, we have made this list of movies which Charles had played roles in, ‘Saw VII(2010)’ ‘Crank: High Voltage(2009)””Linkin Park: Breaking the Rabbit(2006)" and Linkin Park music documentaries. In 2000, Linkin Park's debut album, "Hybrid Theory," put them on the nu metal-rapcore map. This documentary takes you behind the scenes of the L.A. band's journey to the top, featuring interviews and rarely seen footage that tell the whole story from the beginning. No matter how big a fan you are, you've never seen Linkin Park like this. Linkin Park on its touring cycle to support "Hybrid Theory". 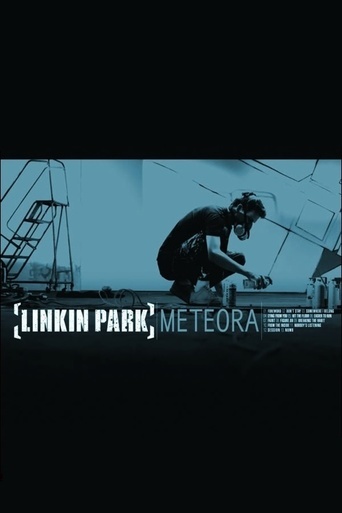 A documentary showing the production of Linkin Park's second album, "Meteora". The last two decades have seen a striking decline in the quality of sound and listening experience. 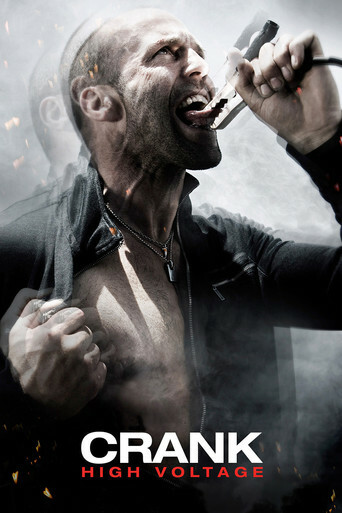 Compressed music, MP3s and streaming, have diminished the quality and flattened the emotion. Marketing gimmicks and convenience now take the place of excellence. 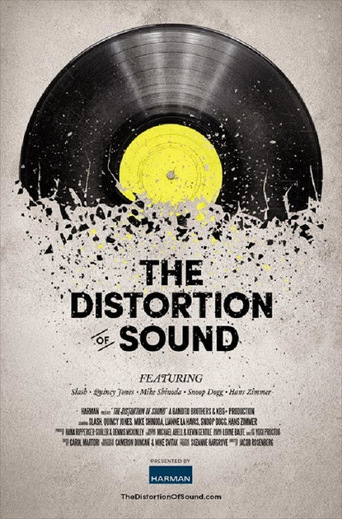 The Distortion of Sound is an eye-opening exposé of the current state of sound starring Linkin Park, Slash, Quincy Jones and more. This documentary will open your ears and inspire you to reach for richer, more soul-stirring musical experiences.